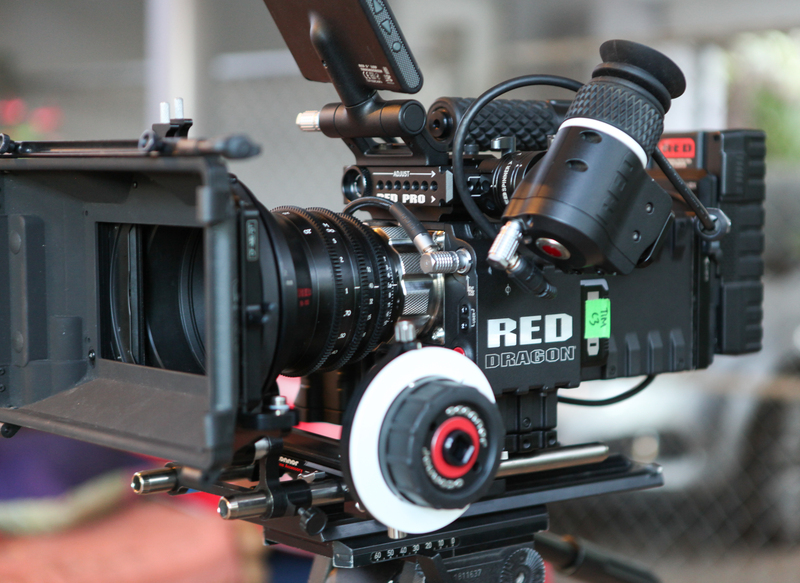 Red’s latest camera, the Epic Dragon, is on the way to us in Sydney. We are going to have one of the very first Dragon Epic cameras in Sydney. The new camera has a whole range of improvements over the current Epic camera. These improvements include a increased dynamic range and increased resolution. The dynamic range of the camera is now around 16 and a half stops, with a new colour science which takes advantage of the vastly improved dynamic range and low-light capabilities. Skin tones are softer, primary colors are more vibrant, and subtle color variations are discernibly remarkable. EPIC DRAGON cameras capture images that are true to life, with colors that can only be described as “brilliant”. 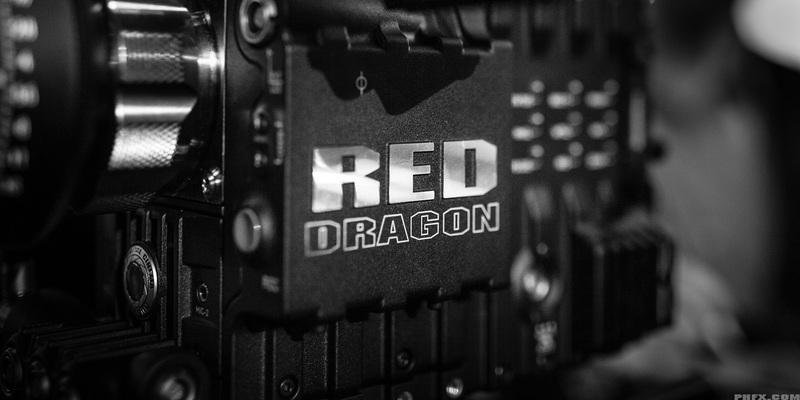 The RED DRAGON offers dynamic range that was once thought impossible for a digital sensor. Such a wide latitude provides the ability to take on challenging lighting conditions more easily. Improved low-light capabilities let you shoot at ISO 2000 and still produce a clean image. The wide dynamic range and improved sensitivity makes it easier to take on the unpredictable and capture the unbelievable. The EPIC DRAGON can clock 100 fps at full 6K resolution, merging the worlds of hi-speed with hi-resolution. For even faster speeds, simply drop your resolution and take advantage of maximum speeds of up to 150 fps. With blazing fast hi-speed capabilities, there’s nothing that gets past a EPIC DRAGON. For more about our latest camera feel free to contact us. The folks over at DXOmark, who have become the bible of camera testing , have tested the Dragon and the results are pretty incredible. The Dragon rose above all still cameras tested before it, including the best full frame and medium format cameras. Combining the best imaging sensor with the ability to shoot 100 frames per second opens up a whole new world of imaging to photographers. – As the new leader in this category, the prototype Epic Dragon surpasses the Phase One P65+ and P65+ HR models in color sensitivity, and it marginally exceeds the mighty Phase One IQ180 digital back in our rankings. 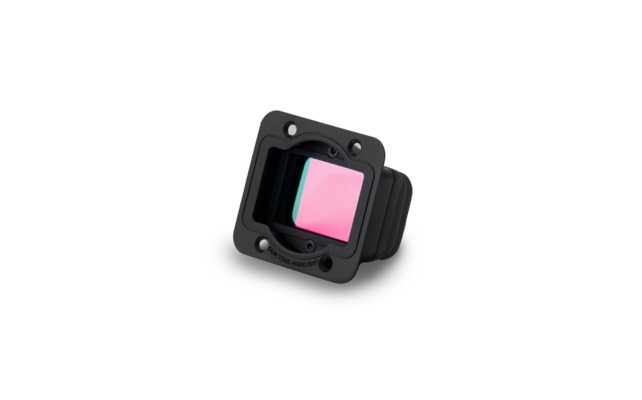 – The highest color sensitivity ever measured: exceptionally low noise at the base ISO. – The headline news is, of course, that of the Dragon’s exceptionally low noise levels. The SNR (signal/noise ratio) curve shown above is simply outstanding – it’s higher than the Nikon D4’s curve for the whole of that sensor’s signal response. The shape of the response curve is interesting as well. – This noise curve, coupled with a good color response, leads to a very high color sensitivity. At the pixel level (screen mode), the color sensitivity is simply the best ever measured. We normally calculate color sensitivity using an 8-bit output sRGB colorspace. In this case, however, the 8-bit sRGB color space was not large enough to accurately represent the color sensitivity of the Epic Dragon. As a result, we had to switch to a 16-bit sRGB color space! – this new technology just may forever change the way both footage and stills are shot in the future.